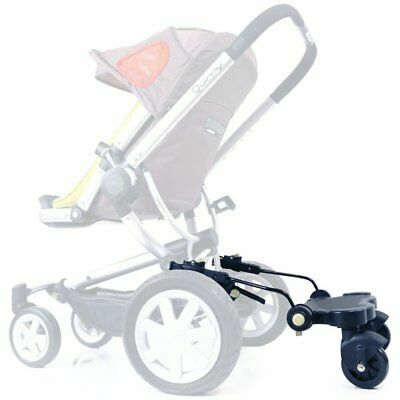 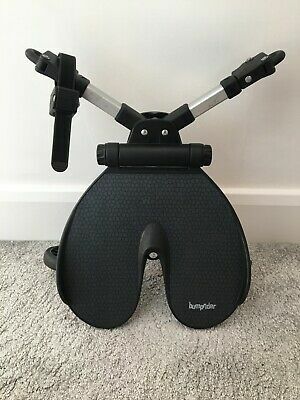 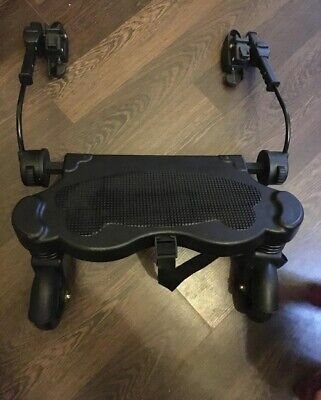 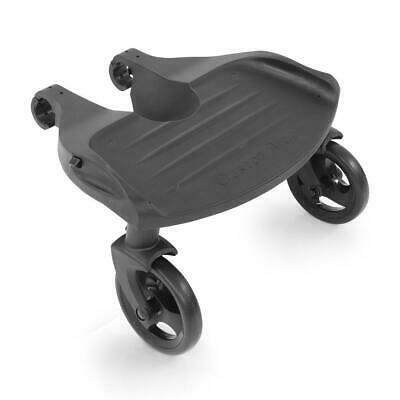 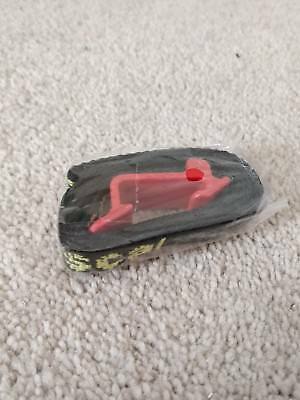 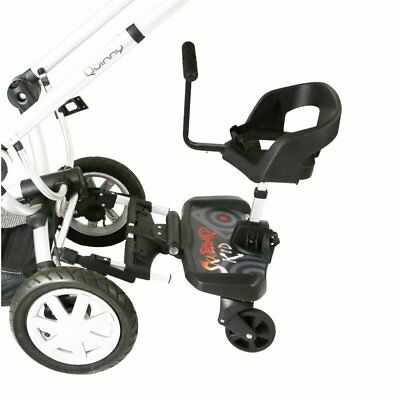 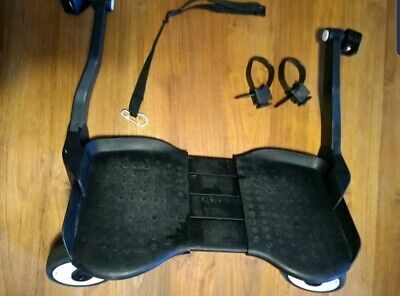 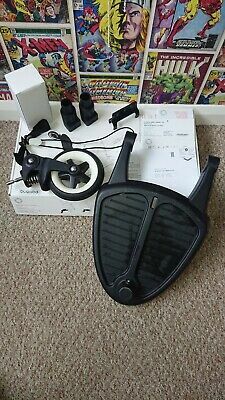 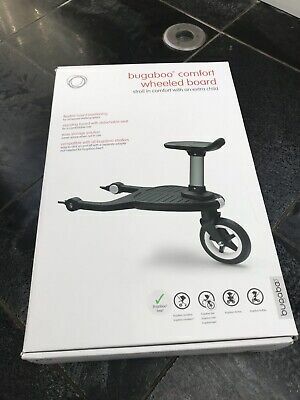 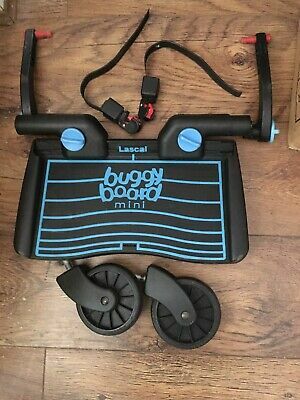 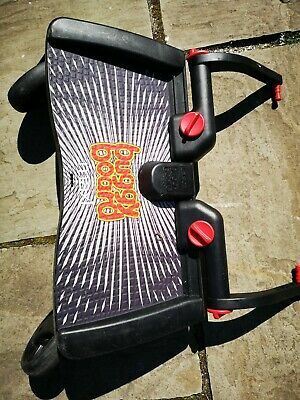 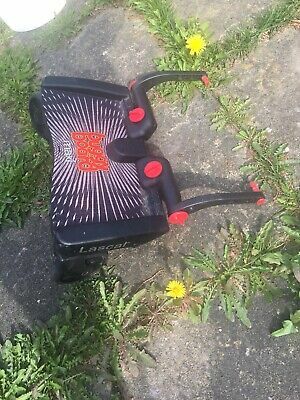 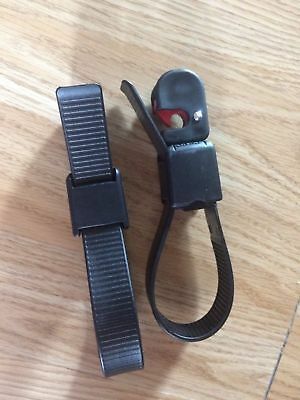 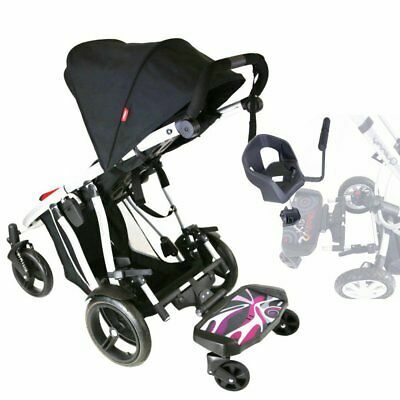 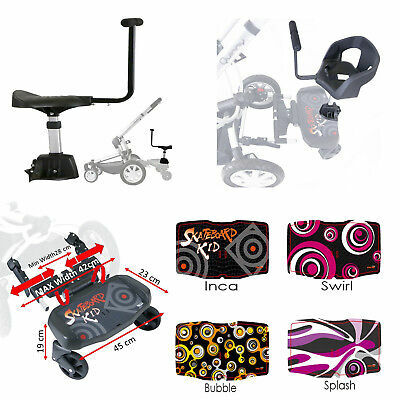 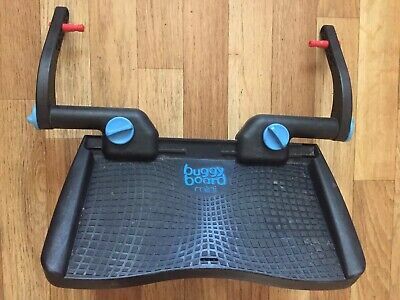 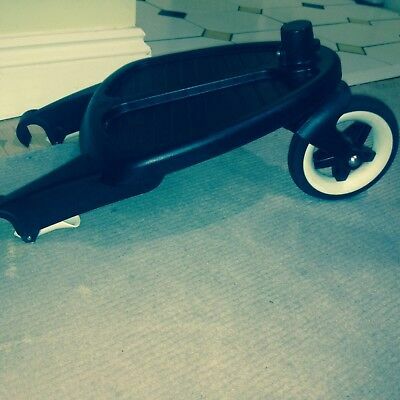 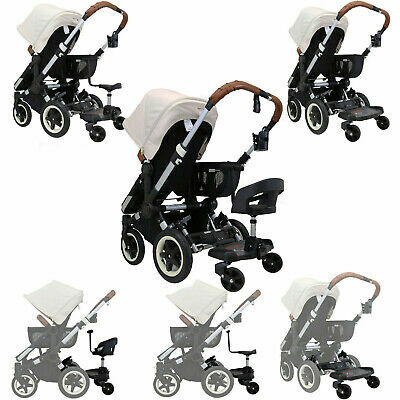 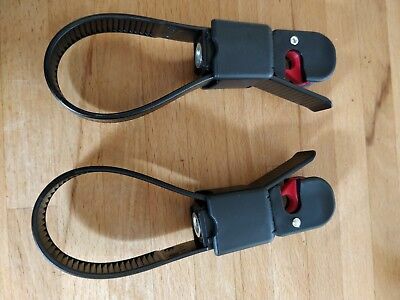 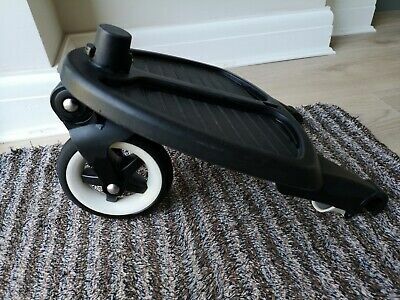 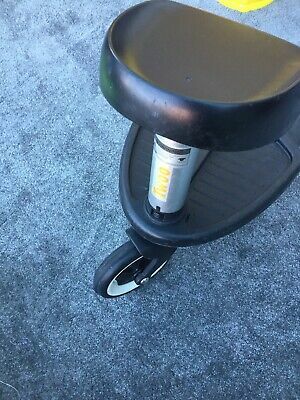 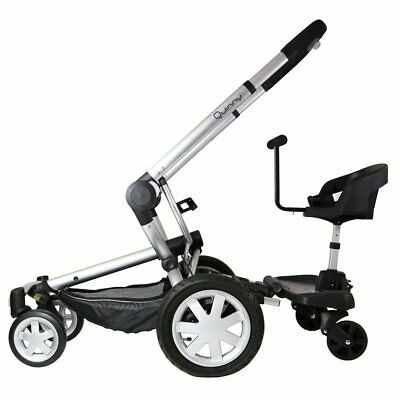 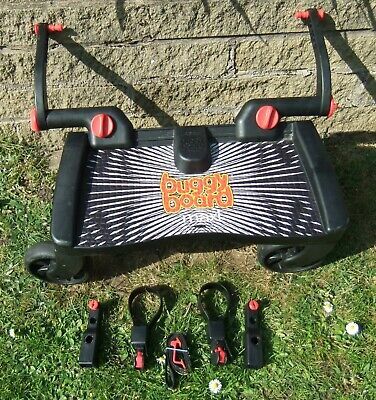 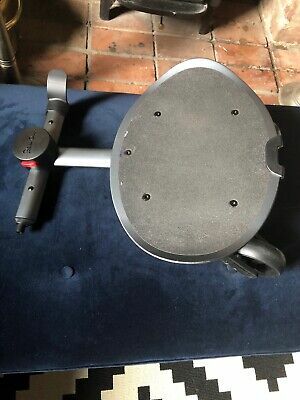 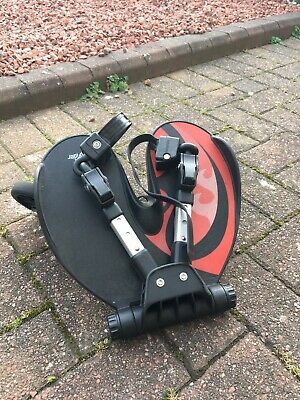 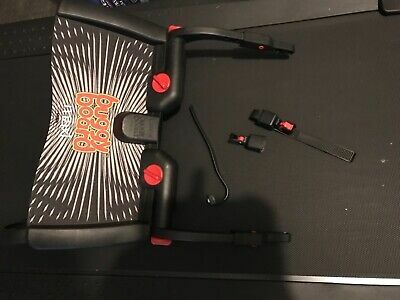 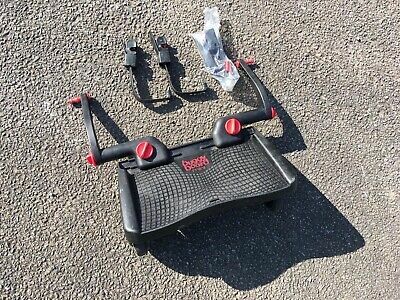 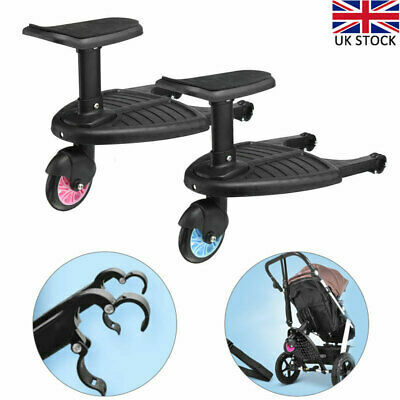 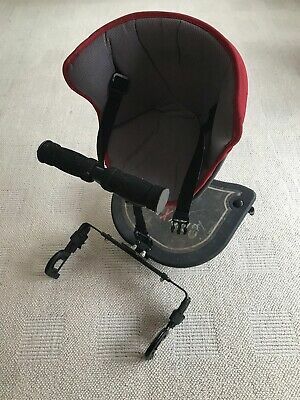 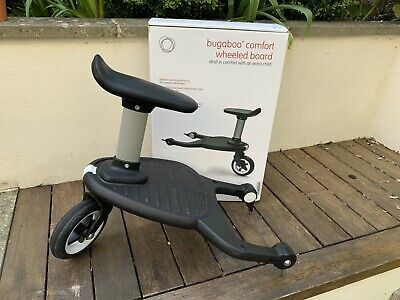 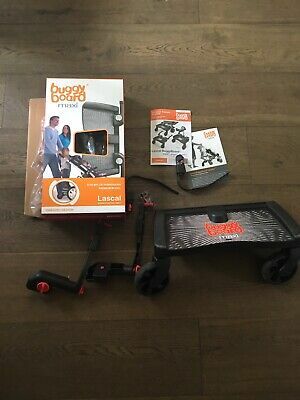 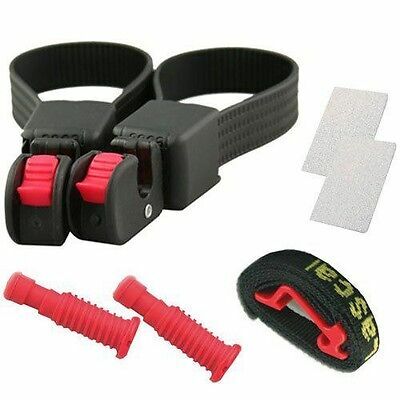 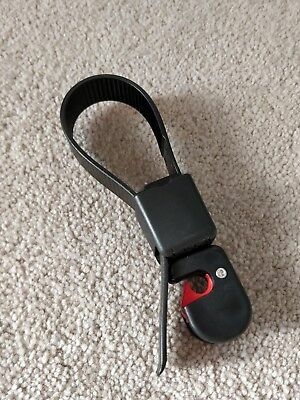 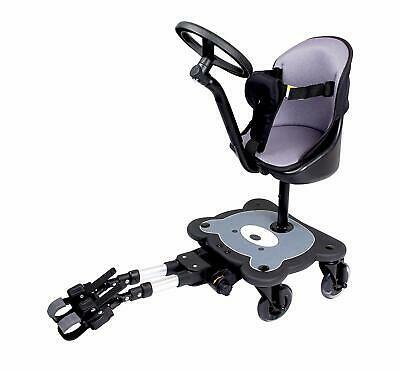 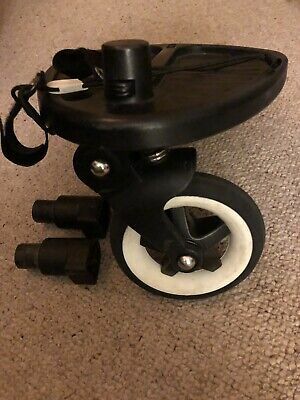 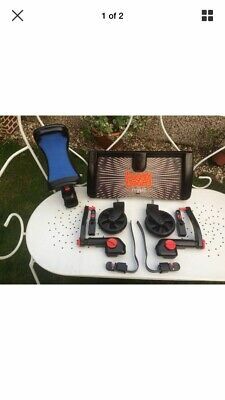 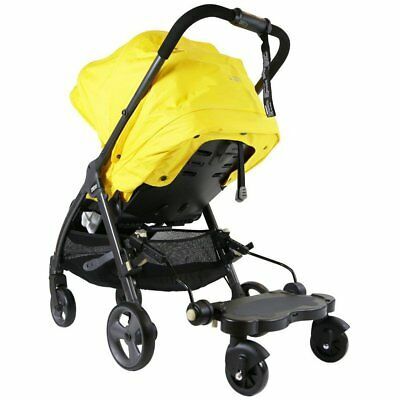 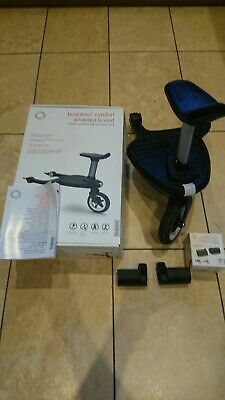 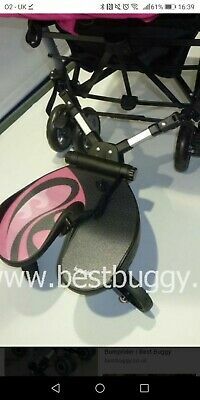 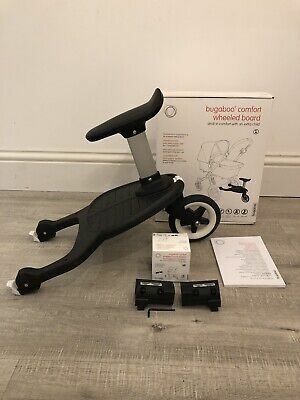 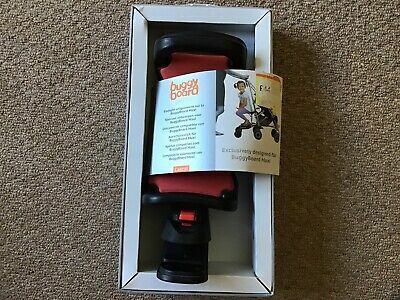 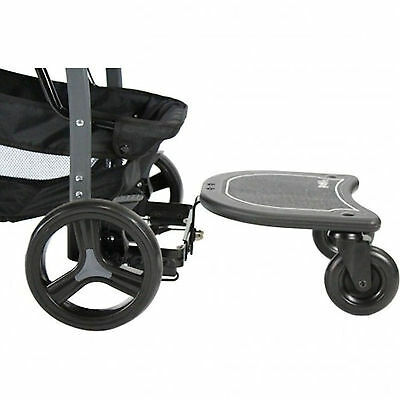 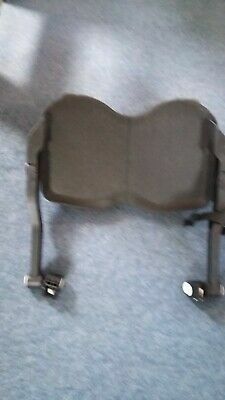 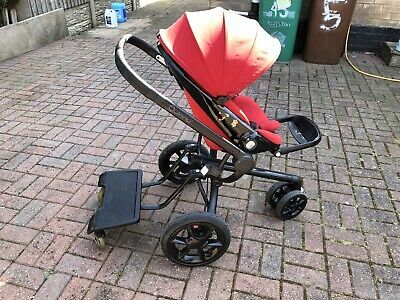 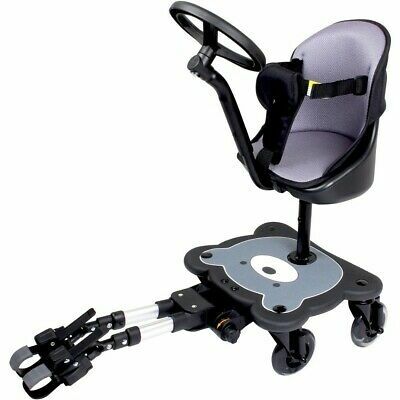 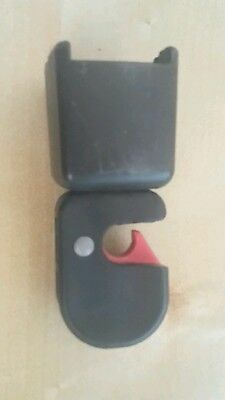 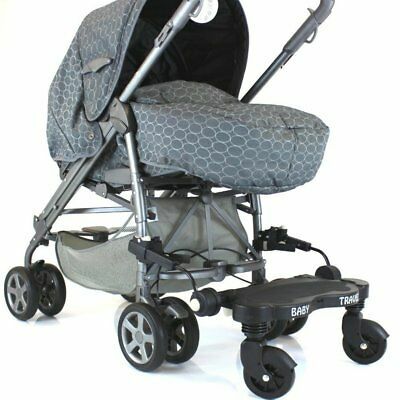 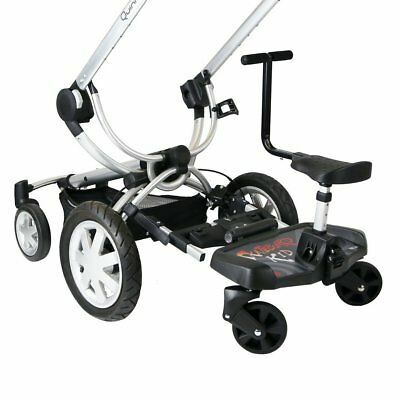 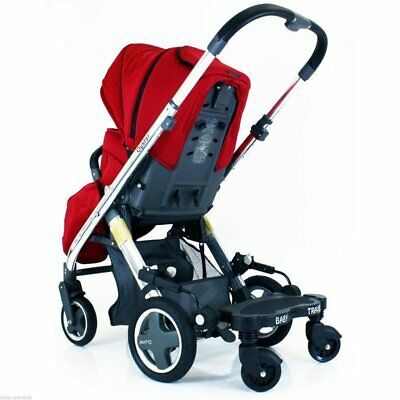 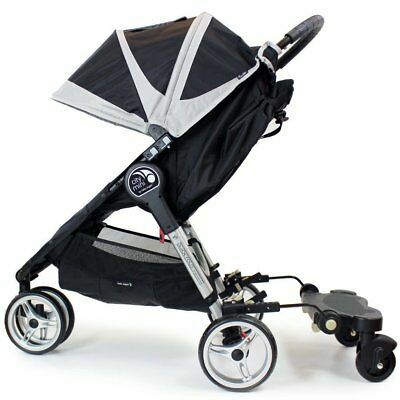 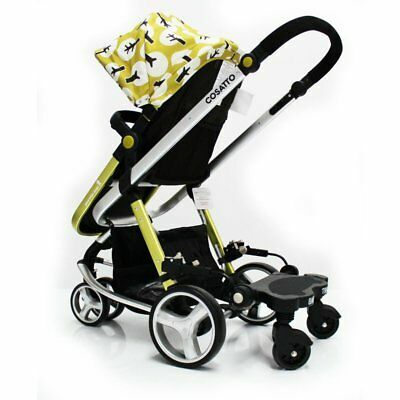 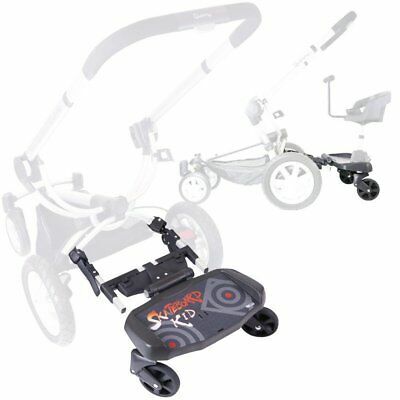 Bugaboo Comfort Wheeled Board With Bee 3 Adaptors. 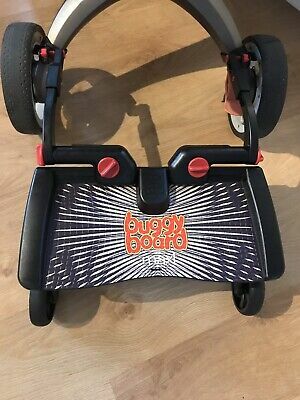 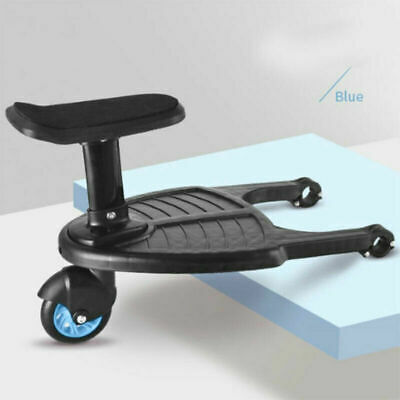 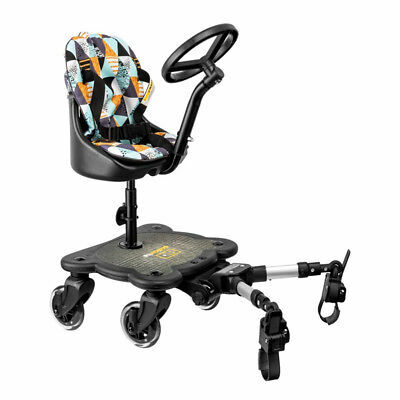 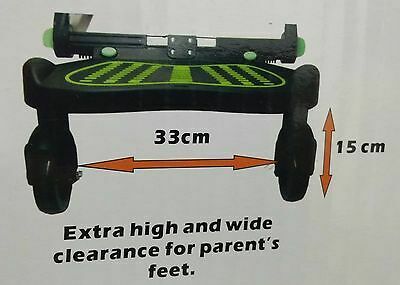 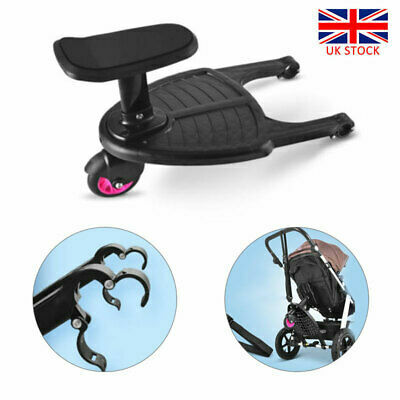 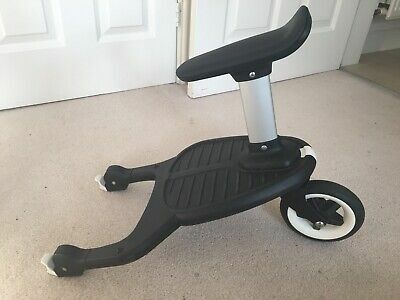 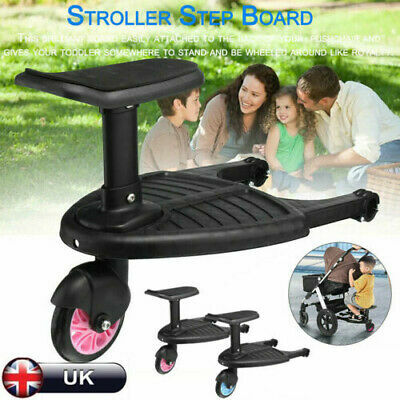 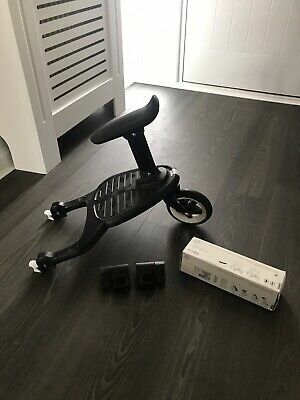 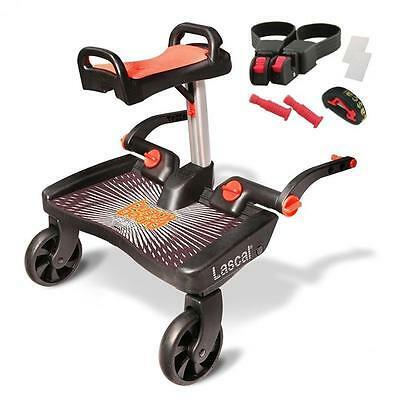 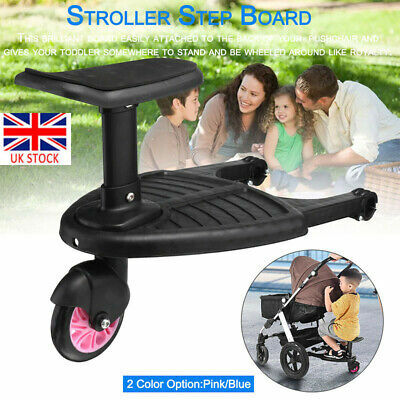 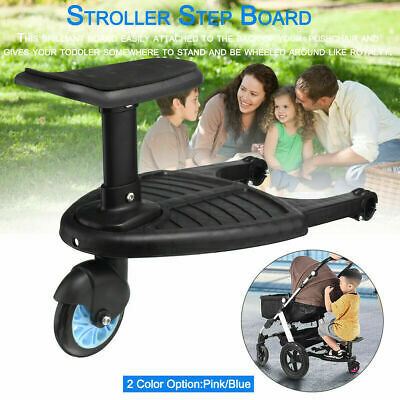 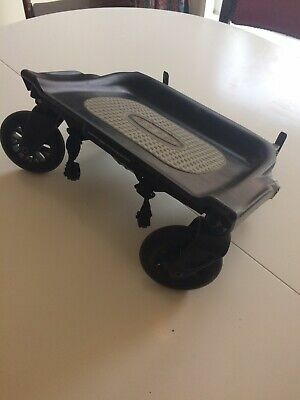 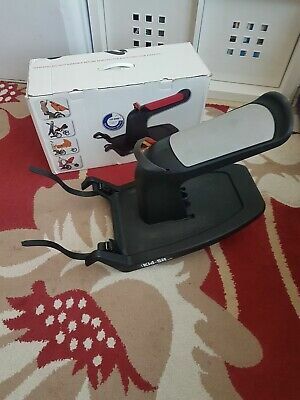 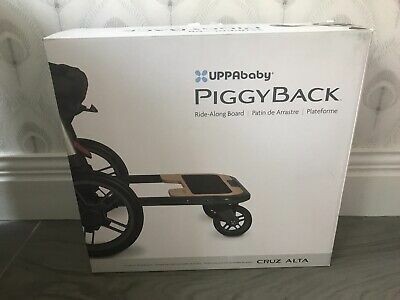 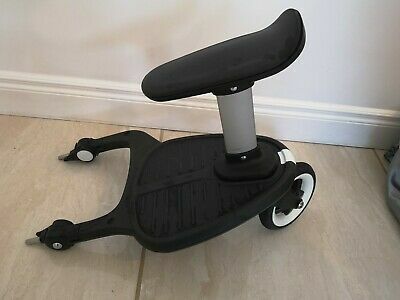 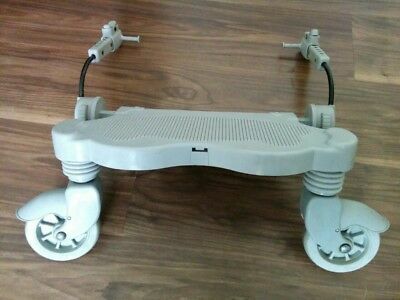 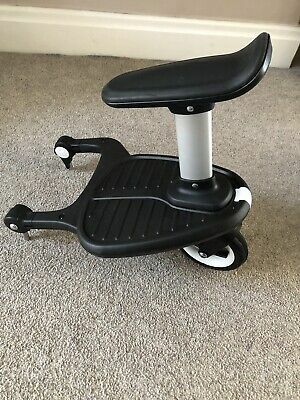 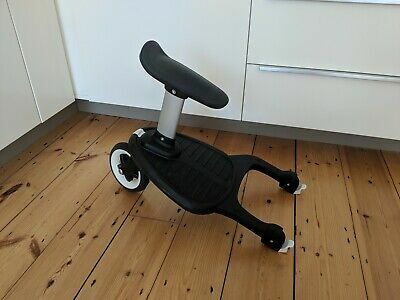 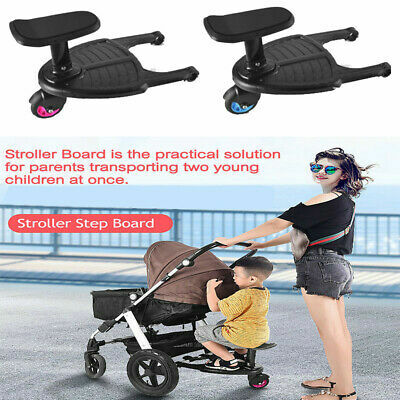 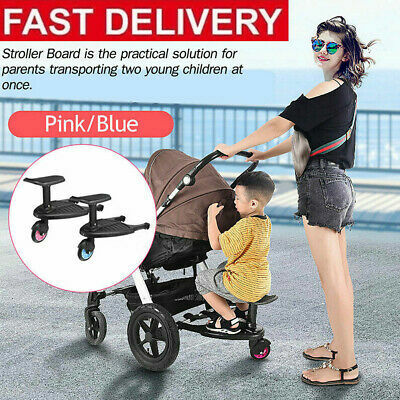 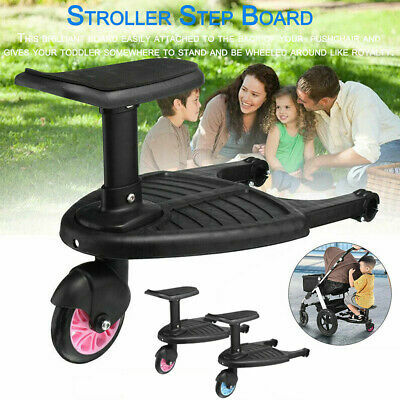 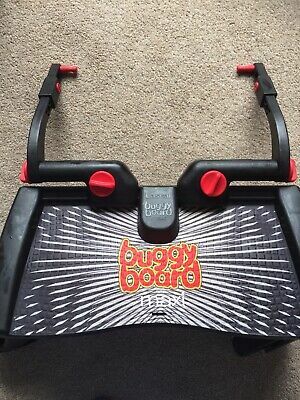 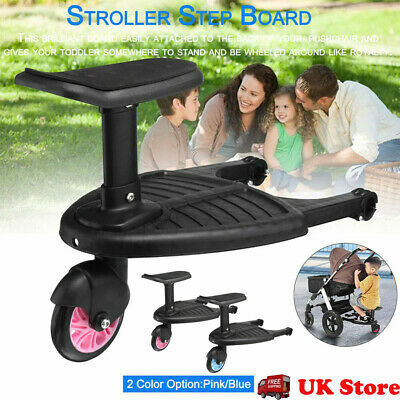 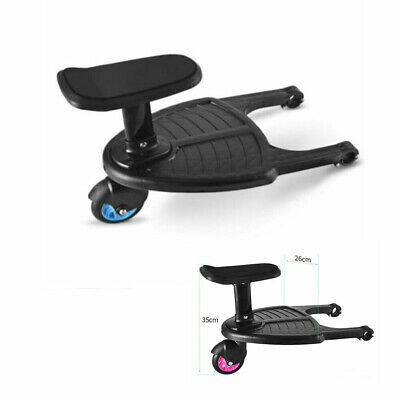 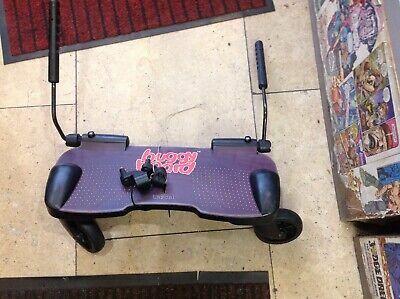 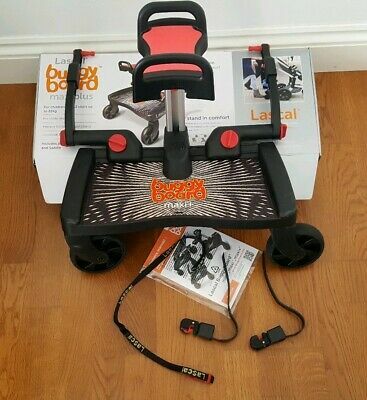 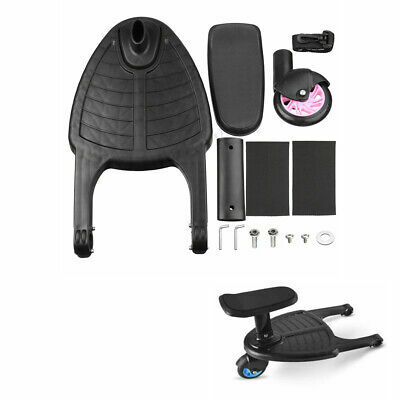 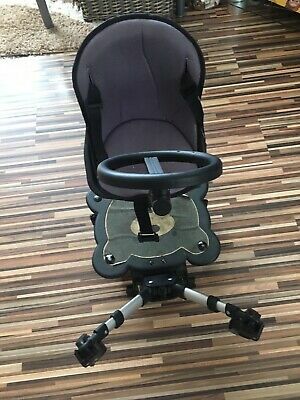 Toddler board with seat. 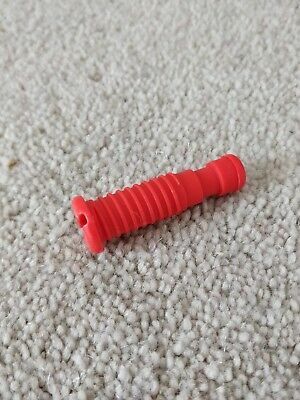 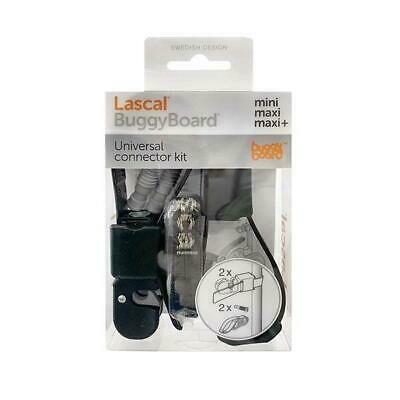 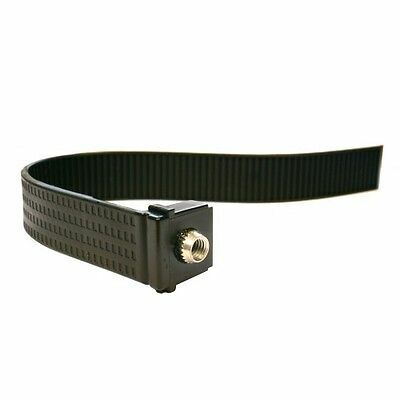 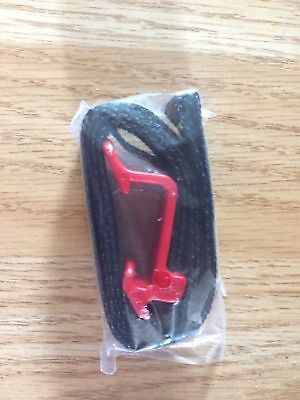 Lascal Buggy Board ( Maxi ) with Uncut Conectors.